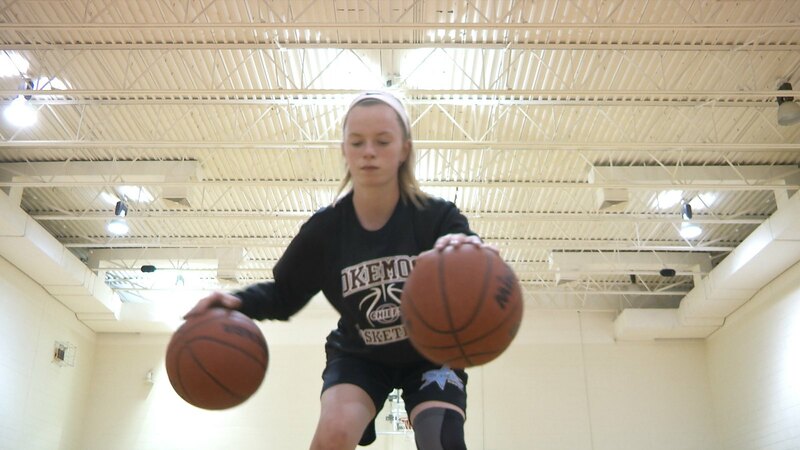 OKEMOS - One eighth grade student from Okemos was able to showcase her basketball talent in the 2018 Elite Girls Basketball Middle School All-American game, and HOMTV’s Janise Packnet shares her story. She’s one of the top basketball players in her class, she’s aggressive, she’s competitive and she’s only in the eighth grade. Although Haley Henion is a leader outside of the court, it’s her steady, tough, and hardnose style of play that helps her stand out on the court. Ever since she could walk she’s tried almost every extra curricular activity. She’s danced, she’s played soccer and she has played softball. 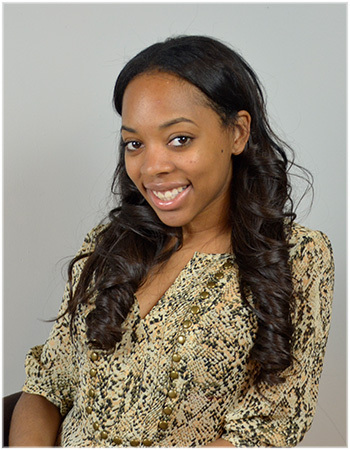 She picked up organized basketball in second grade and that has been her focus. She’s a hard worker that is constantly trying to develop her skills. “One she’s been very consistent but I see her hard work on and off the court,” said Ridley. When practice is over she’s still there playing or talking to coach one on one with some ideas or things she’d like to try or even consider. And that hard work led her to be selected to play in the 2018 Elite Girls Basketball Middle School All-American game. Haley said that being selected to play in that game has been the biggest achievement so far in her career, and in September she’ll be headed to high school where she hopes to make the varsity team as a freshman.